Usually Manga Entertainment UK would reveal new titles and confirm their upcoming release schedule at the MCM London Comic Con, of which takes place towards the end of the month, but this year the distributor have opted to announce everything due to be released between June and September in one long announcement. Not only is this a surprising, but expected, announcement but it means we get to see what titles will be coming out during the third quarter this year; and some (expected) surprises include the feature-length-films of Love, Chunibyo & Other Delusions! 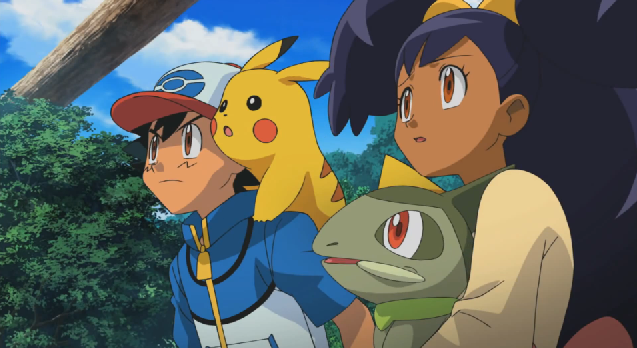 as well as confirmation of more Pokemon movies, One Piece collections and Dragon Ball Super – Part 4. Titles listed above will soon become available to pre-order at various retailers within the UK and additional details surrounding these announcements can be found on the official Manga Entertainment UK website.